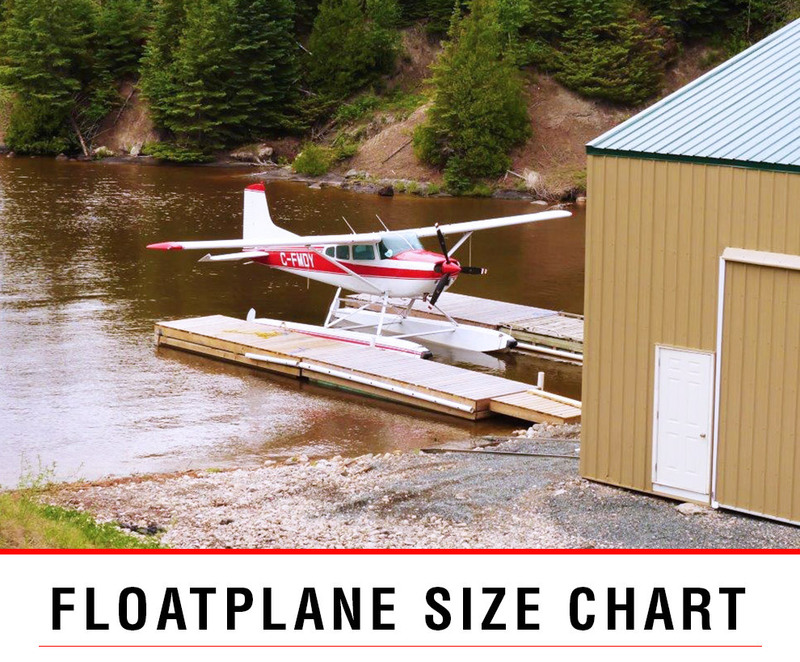 Over the years, Wipaire has developed a full line of aircraft floats for all sizes of aircraft from a Piper Cub to a de Havilland Twin Otter. Wipaire also manufactures AirGlide Aircraft Skis to accommodate snow and ice landings. Along with the development of new products, Wipaire is constantly taking advantage of new technology to improve older models. This commitment to innovation and service is why Wipaire is leading the float industry. 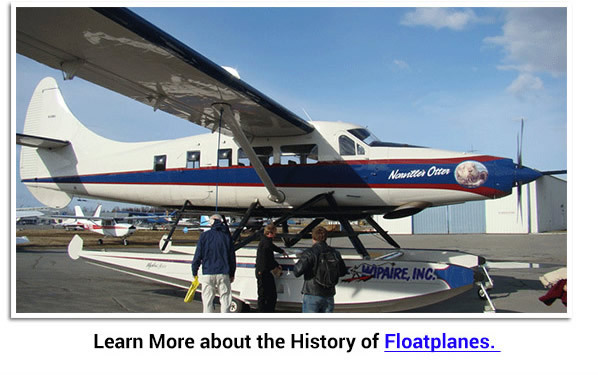 There is much more to the Wipaire operation than float manufacturing. 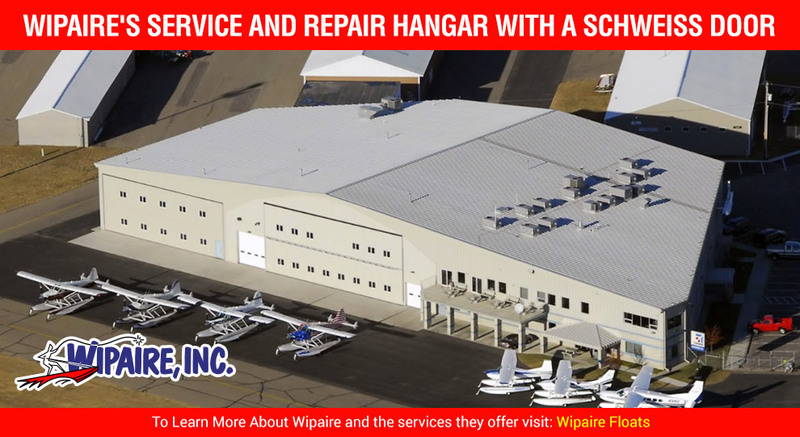 Wipaire is also a full service aircraft repair / modification facility, Cessna Authorized Service Station, Pratt & Whitney gas turbine engine overhaul & repair. 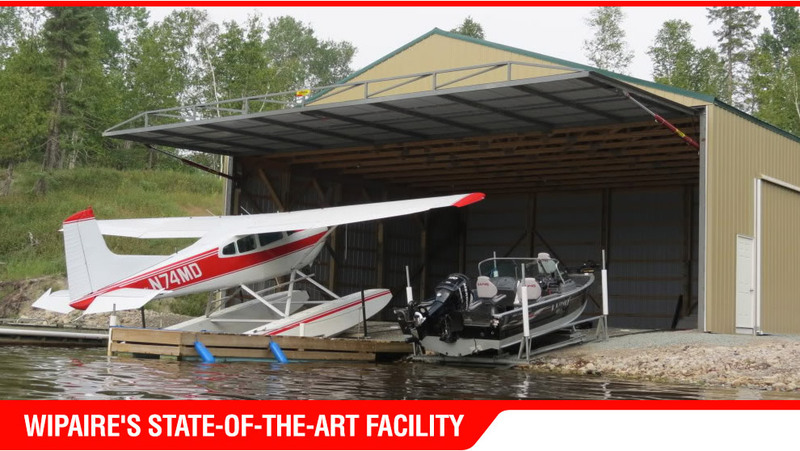 Our South St. Paul, MN facility is capable of performing many different services for aircraft including modification, maintenance, avionics, upholstery, and paint as well as complete service to all float products. Wipaire only uses the finest products available, that's why when it comes to hangar doors they choose Schweiss.